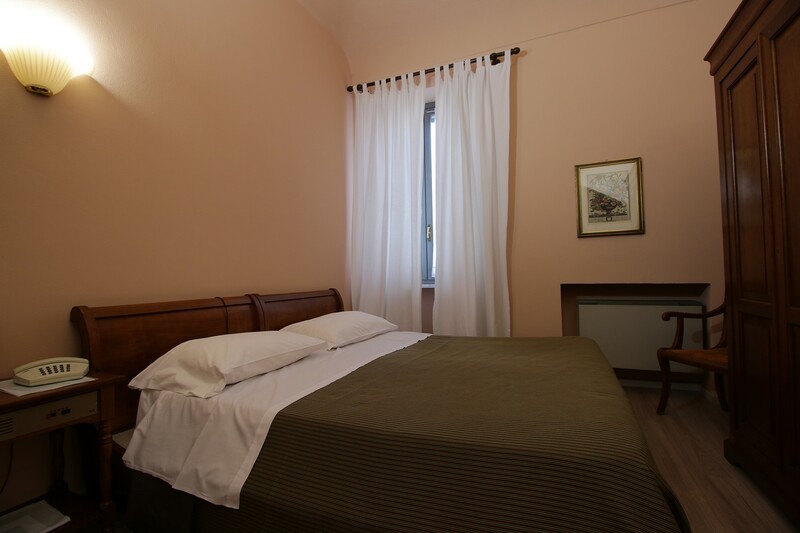 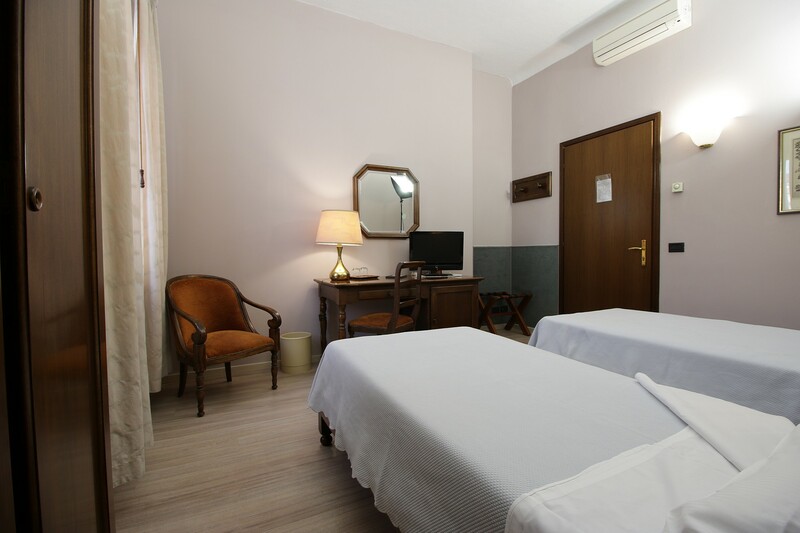 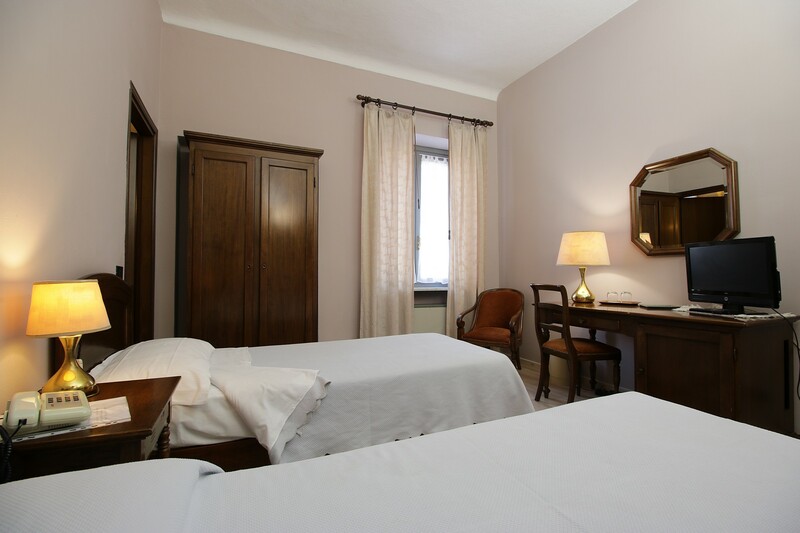 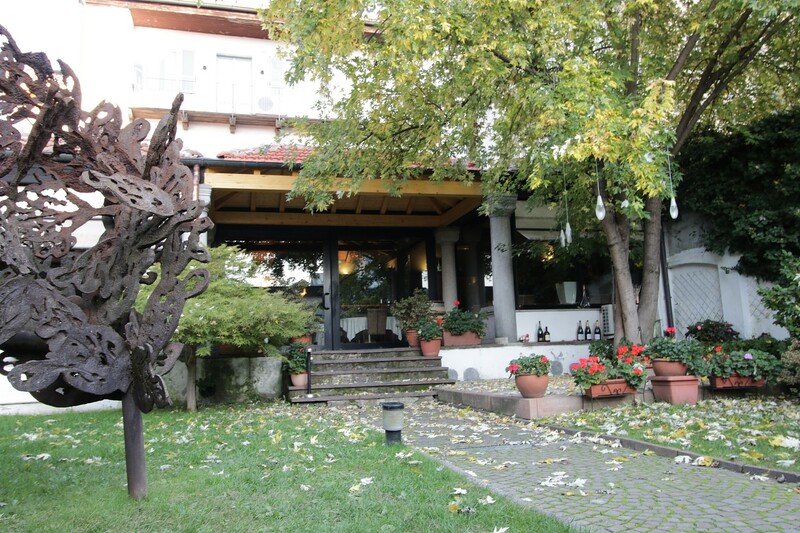 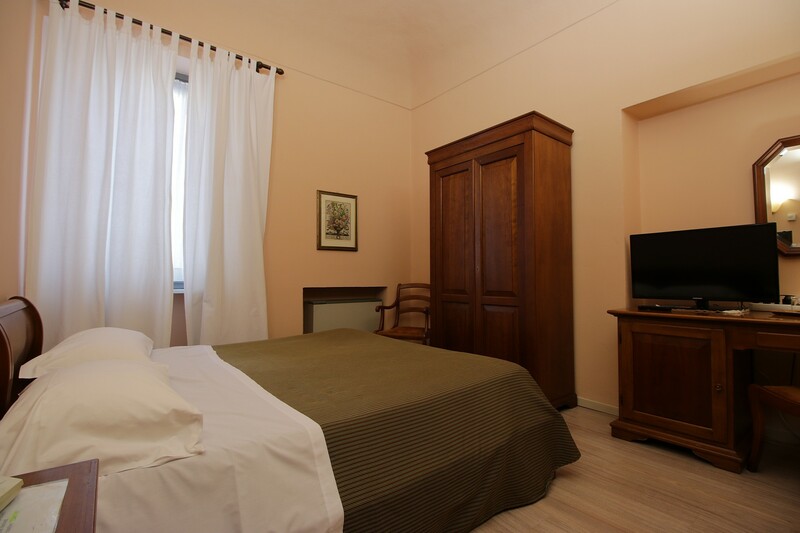 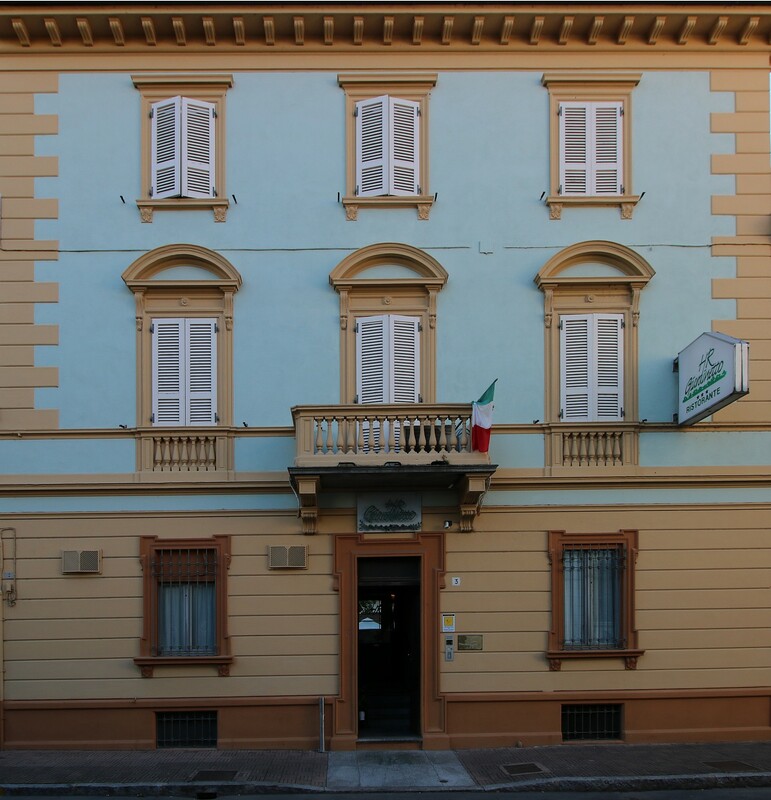 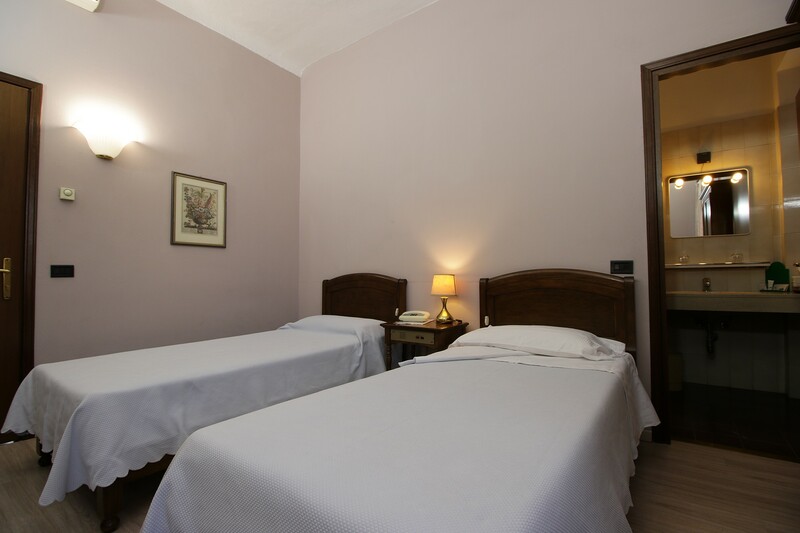 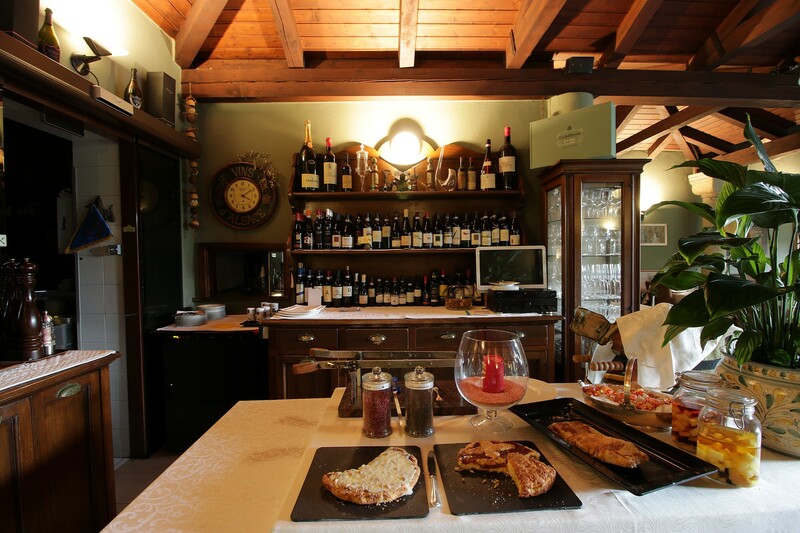 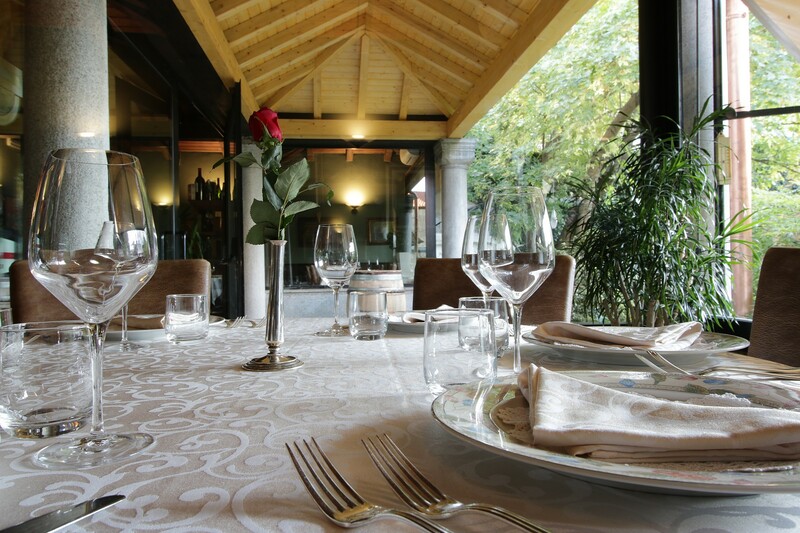 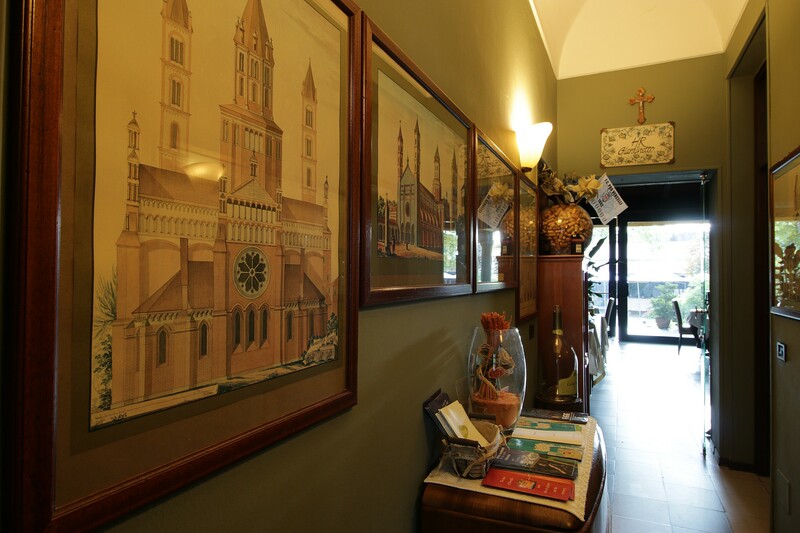 Your holiday in Vercelli, between relax and delicious cuisine! 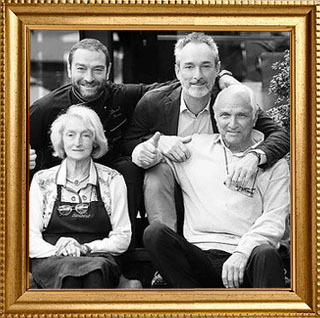 The Siviero family opened the Hotel Restaurant Giardinetto in 1988, Piero and his wife Renata with their sons Roberto and Daniele. 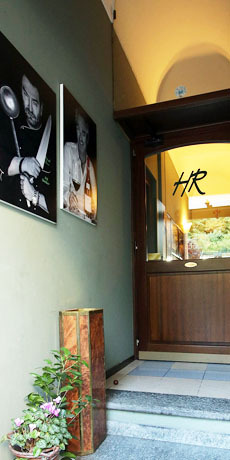 A family business that has managed to combine the great experience with the innovation. 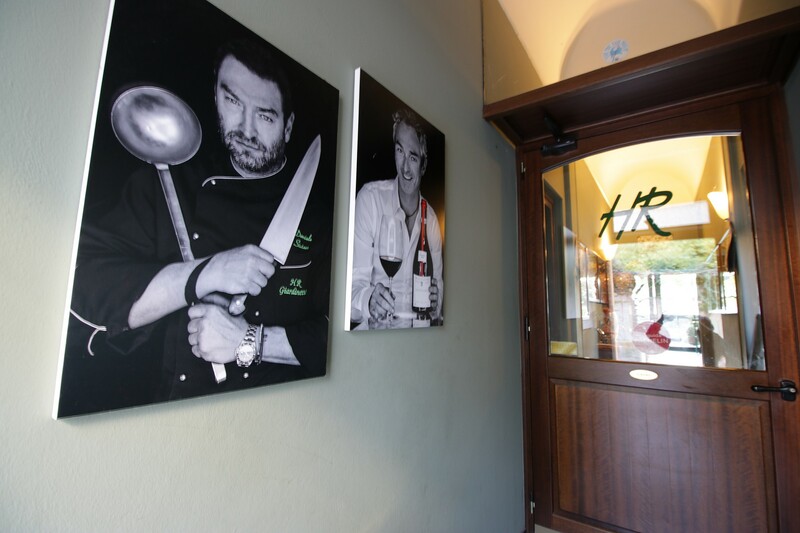 Great attention to guests and restaurant customers. 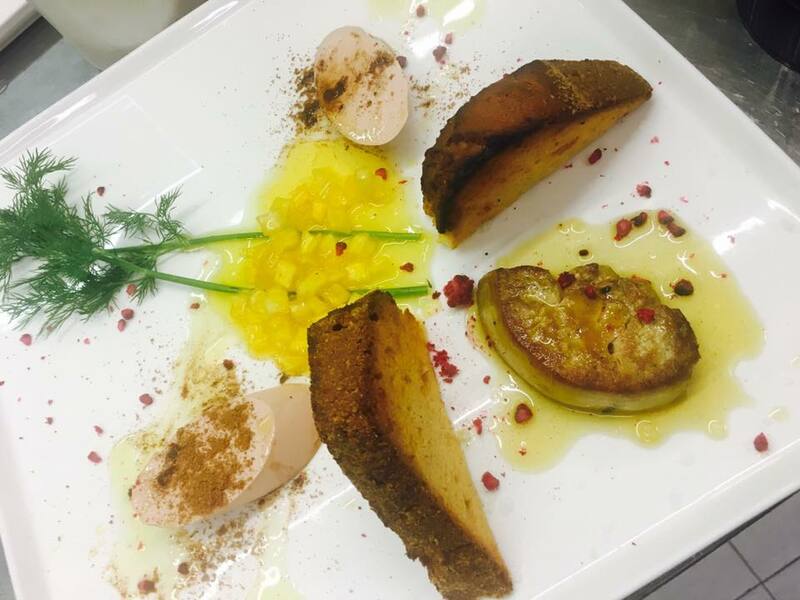 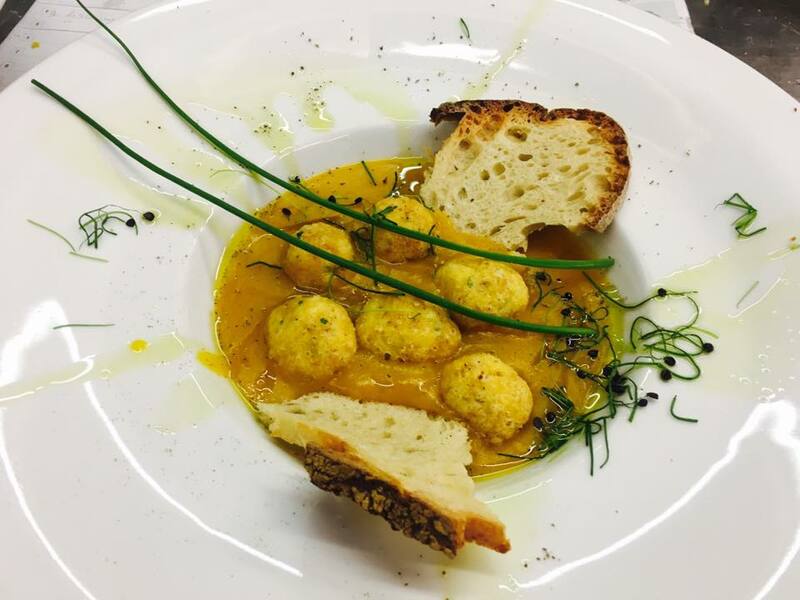 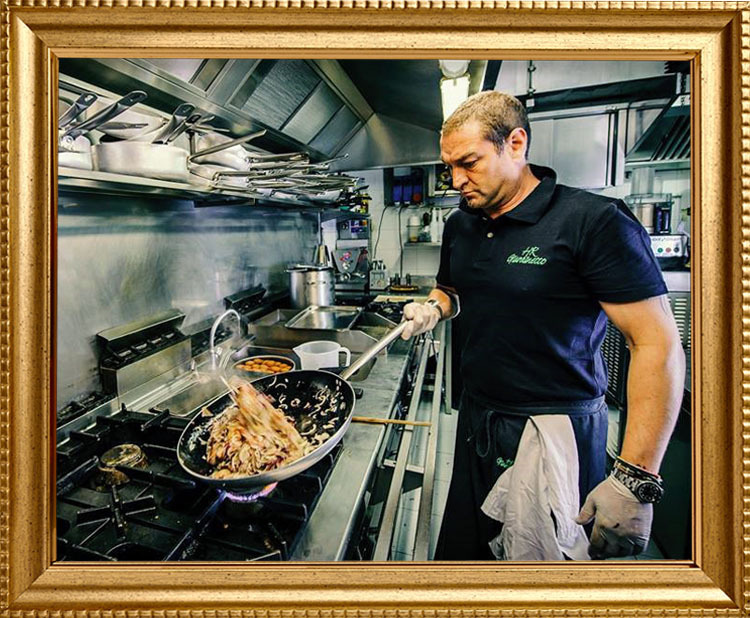 Daniele is the Chef of the restaurant kitchen Giardinetto: Daniele chooses with care all ingredients, always top quality. 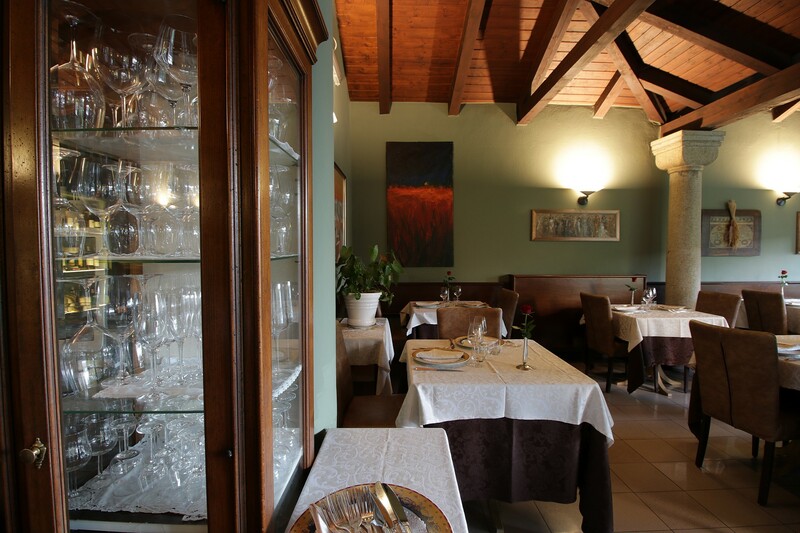 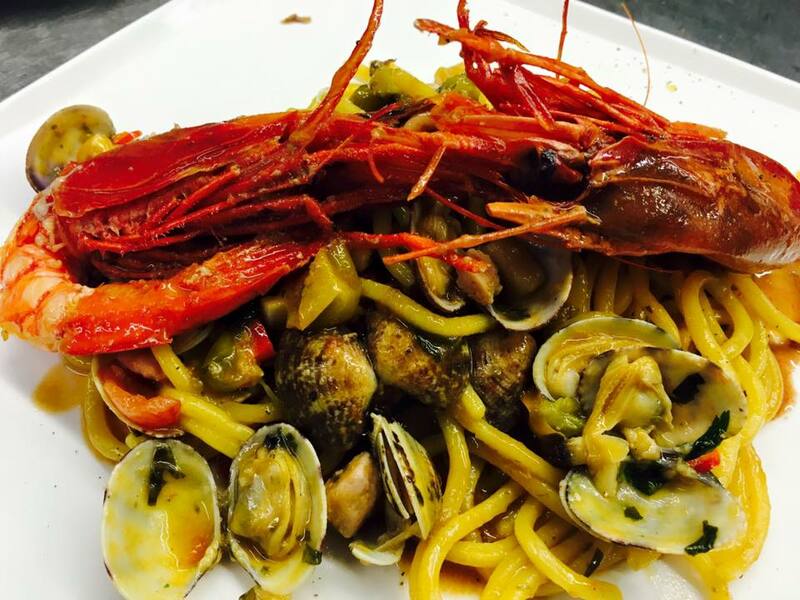 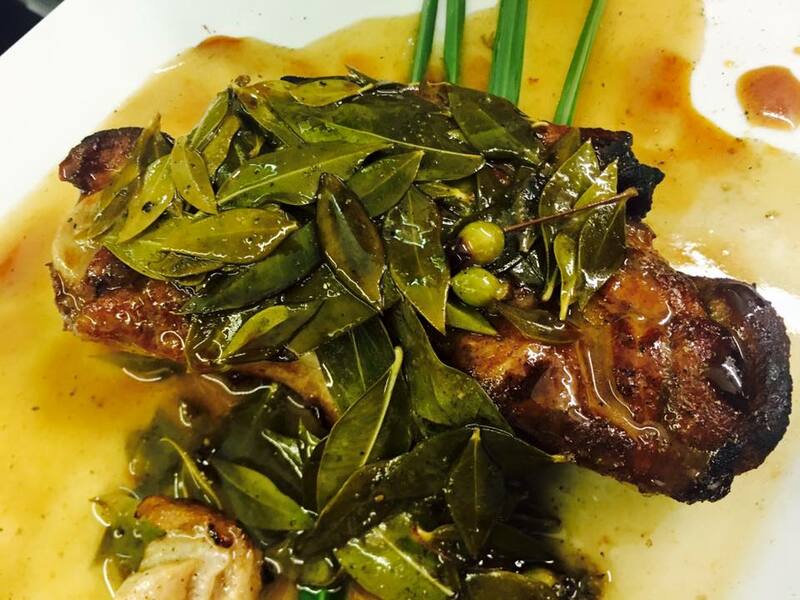 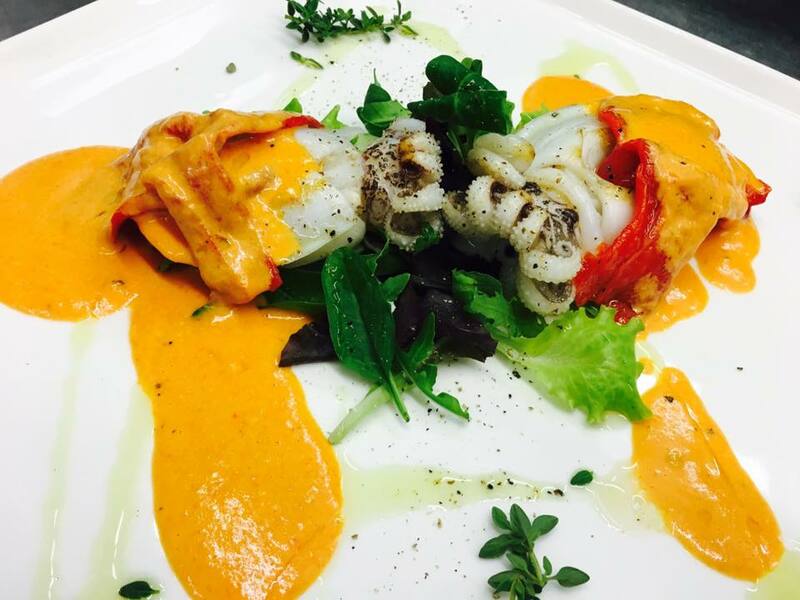 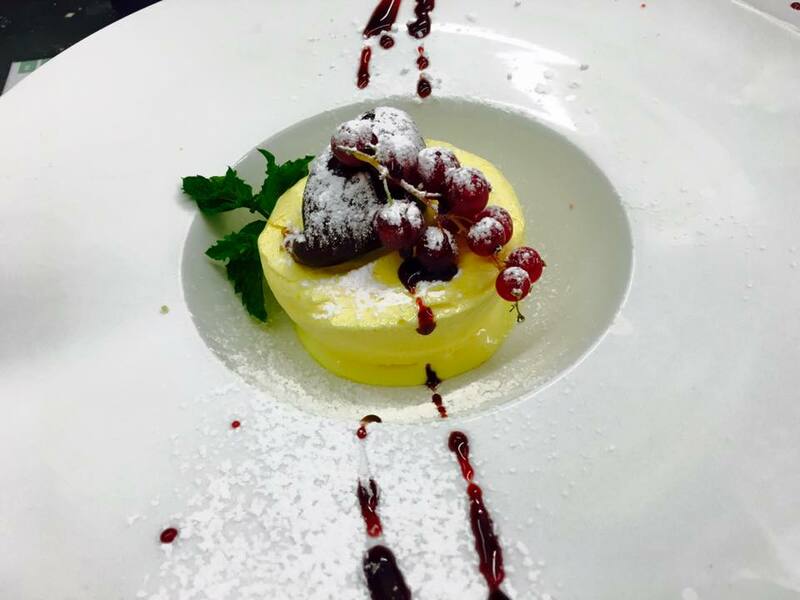 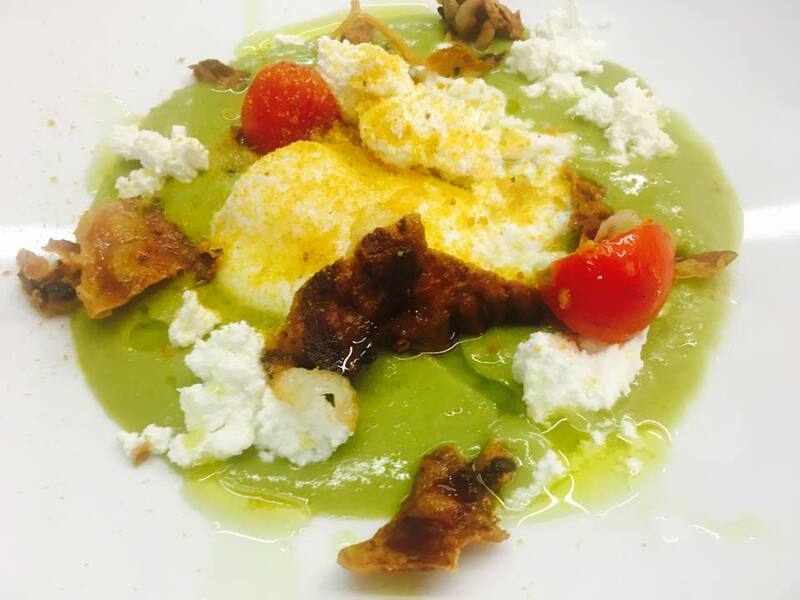 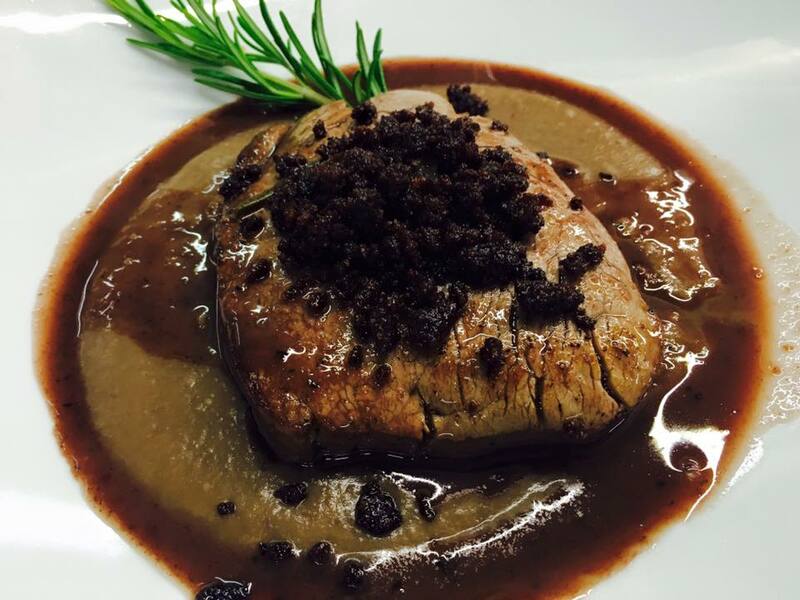 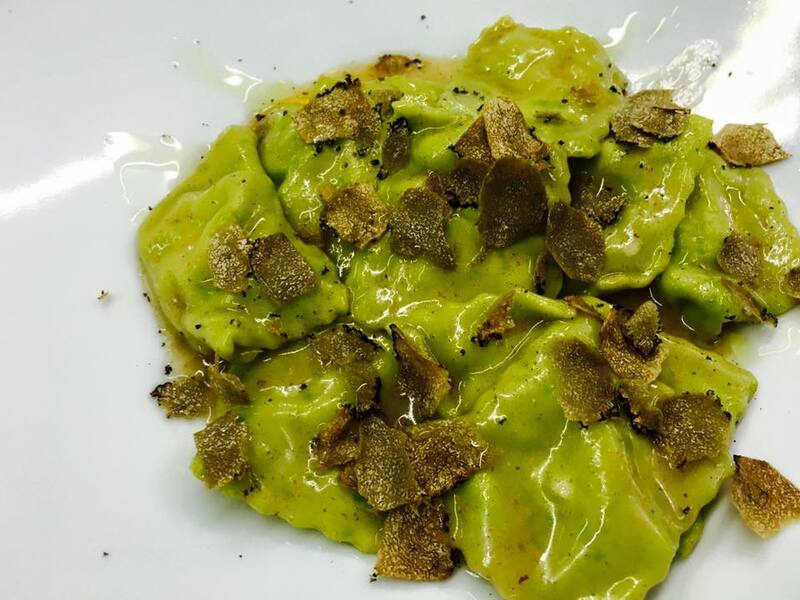 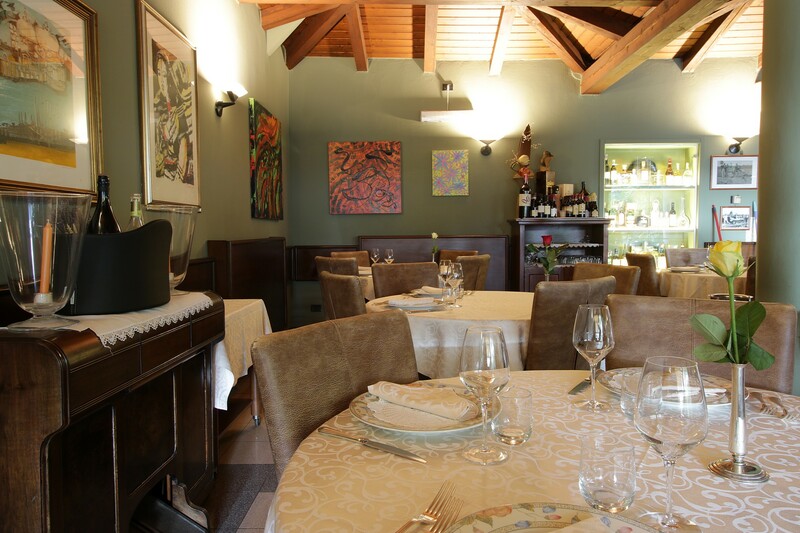 The chef offers in his menu the great dishes of Piedmont tradition and seasonal recipes plus proposals of the day. 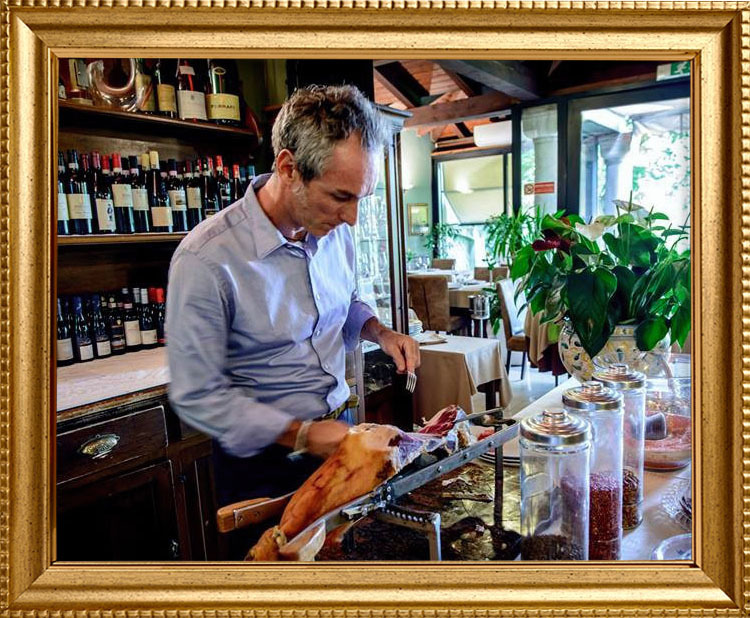 Roberto welcomes the customers and takes care of the dining room: passionate sommelier Roberto takes care of the selection that make up the rich Wine list. 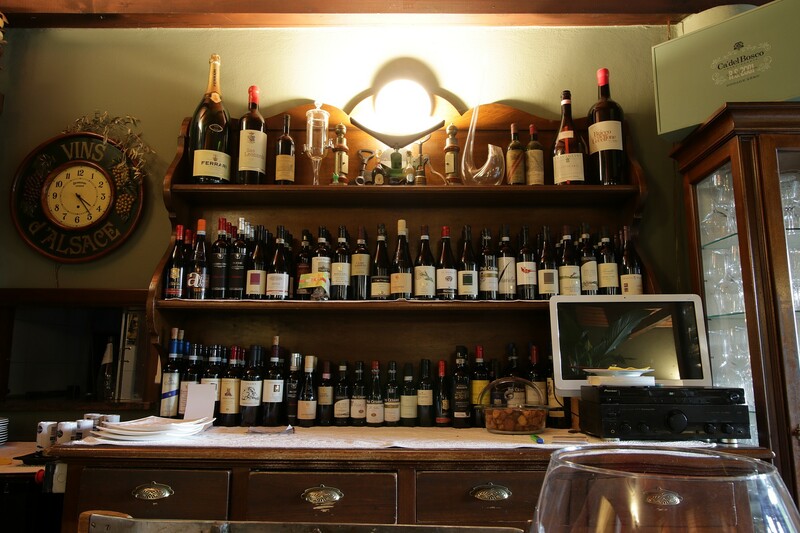 Mainly regional and Italian wines, but also some international wine, wide selection of sparkling wines and champagne, but also beers and dessert wines and why not … maybe a whiskey or rhum.